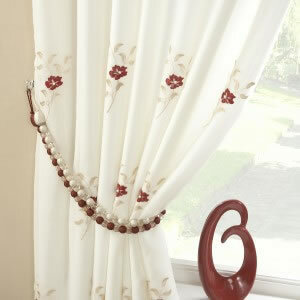 You are looking at A pair of eyelet Plain soft touch unlined fabric curtains, Brand new in a packet. 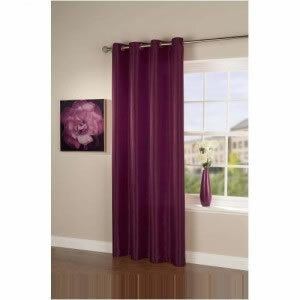 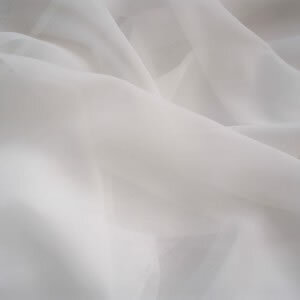 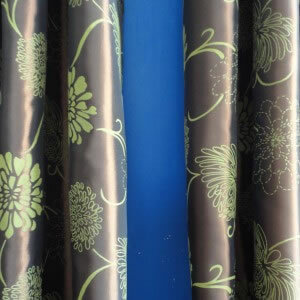 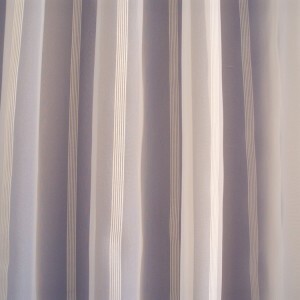 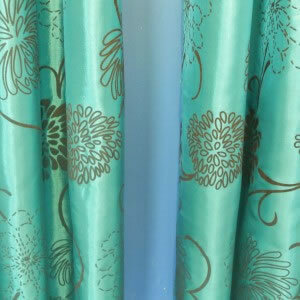 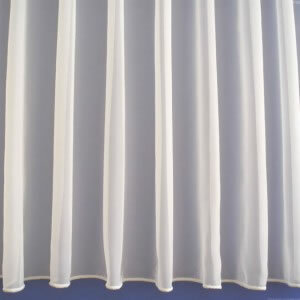 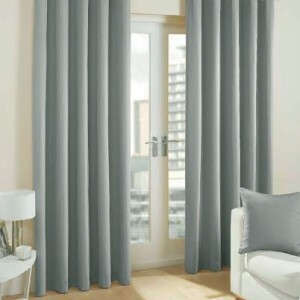 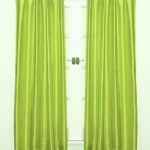 These curtains have no need to be lined as the fabric is a special Blackout/ Dim out fabric! 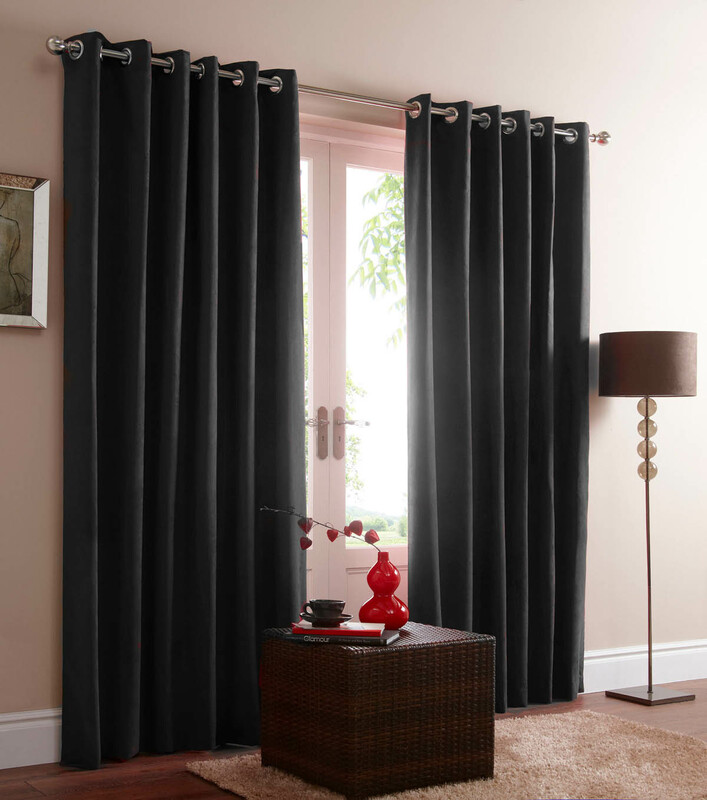 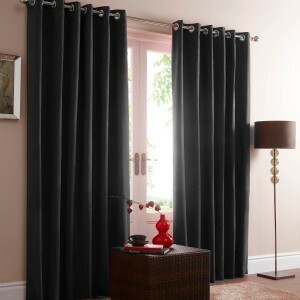 Be the first to review “Pair of Black Blackout Eyelet Curtains 53" wide x 90" Drop ” Click here to cancel reply.